For installing TeamViewer, we recommend using the graphical installer. The graphical installer can be invoked by (double) clicking the downloaded package. You need the teamviewer_linux.rpm package. 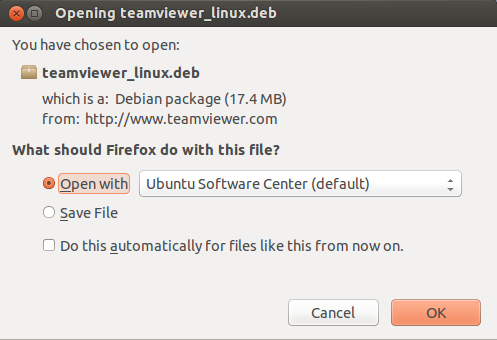 For 32-bit DEB-systems you need the teamviewer_linux.deb package. 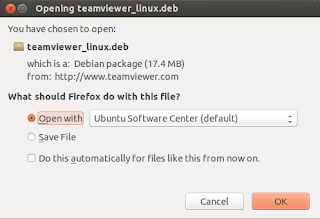 For 64-bit DEB-systems without Multiarch you need the teamviewer_linux_x64.deb package. Please see note on Multiarch below. TeamViewer does also run on a lot of other distributions, although not officially supported. 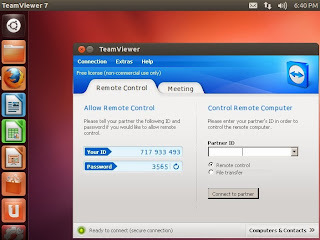 On PCLinuxOS TeamViewer can be installed from the repository. The package is provided by the PCLinuxOS team.